Description: These are my husbands favorite. 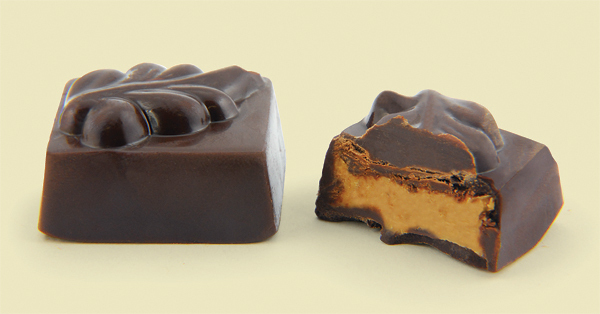 the chocolate just melts around the peanut butter! Description: Great peanut butter flavor and texture. Description: The quality of both the dark chocolate AND the filling are amazing!! Description: I buy it from my local grocery store by the piece.